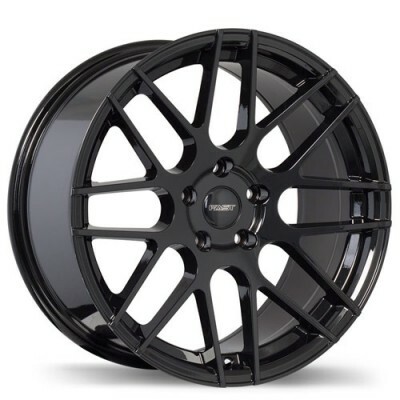 Launched in 1995 by its President Glenn Chaplin, Fast Wheels is a Canadian alloy wheels brand. Owned and managed by Fasto Canada, a parent company, Fast Wheels’ head office is located just outside of Montreal, in Vaudreuil-Dorion. The original purpose of the brand is to “meet the needs of Canadian automotive enthusiasts”. When it was launched, Fast Wheels offered only 3 different wheel style. Quickly, the brand grew and developed a great reputation. With more than 60 models today, the company is known for its quality products and competitive prices. 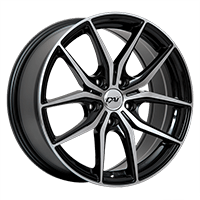 Alloy wheels designed by Fast Wheels are stylish and durable yet affordable. Whether they are adventurous or conventional, every automotive enthusiast will find a range of product that suits their vehicle. Fast Wheels launched 4 collections to fit every driver’s specific needs: Tuning, Competition, Direct-Fit and the HD Series. The company also manufactured a number of winter approved models with resistant finishes to withstand the roughest conditions. Like any other brand, Fast Wheels offers a wide variety of colors, dimensions and styles. But what makes the brand unique is its commitment to monitor each step of the product’s manufacturing to ensure unparalleled quality. Fast Wheels products are tested not just to meet, but to exceed the JWL, VIA and SAE standards. 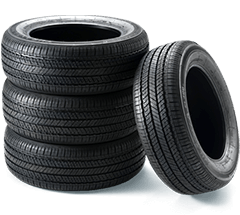 PMCtire is proud to offer a broad spectrum of Fast Wheels. With over 20 years of experience and a great reputation, Fast Wheels has earned our trust. To know which Fast Wheels product better fits your vehicle and needs, use our vehicle selection tool or contact one of our experts.